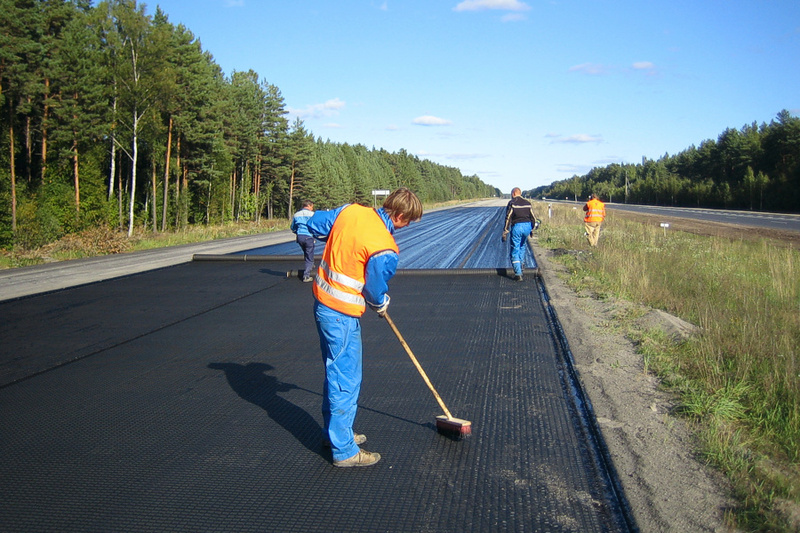 Asphalt grid is made from high-modulus polyester and coated with bitumen to achieve a good bond to the asphalt. 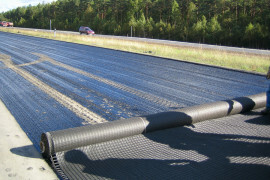 One side has an ultra-lightweight non-woven attached, also coated with bitumen. This non-woven simplifies installation and ensures continuous bond between the layers. 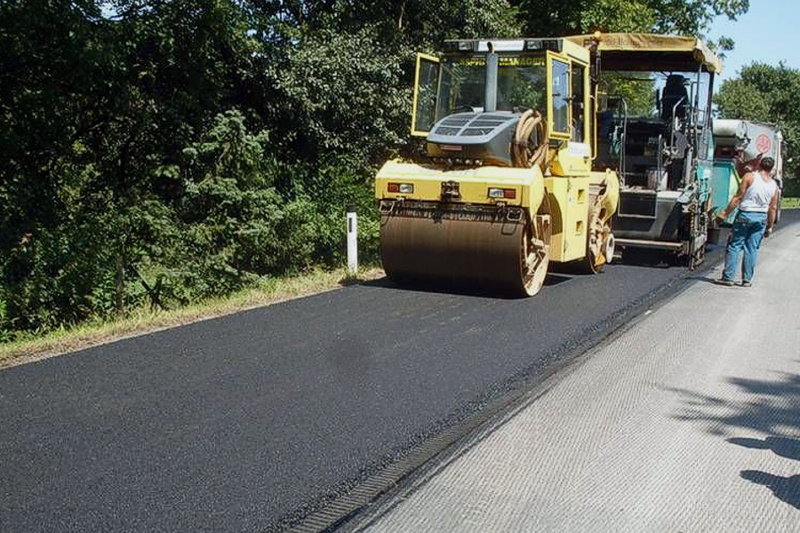 This strong bond allows asphalt grid to take up tensile forces and distribute them evenly over a large area. Therefore asphalt grid provides an effective method of preventing reflective cracking in asphalt layers. Over 35 years of experience with asphalt grid have shown that maintenance intervals can be increased by a factor of 3-4. This advantage applies in cold, temperate and hot climate zones. 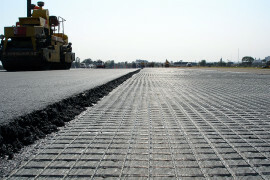 A road reinforced with suitably designed and properly installed asphalt grid reinforcement will remain crack-free for many years. Strengthened net is rolled out either by hand or machine. 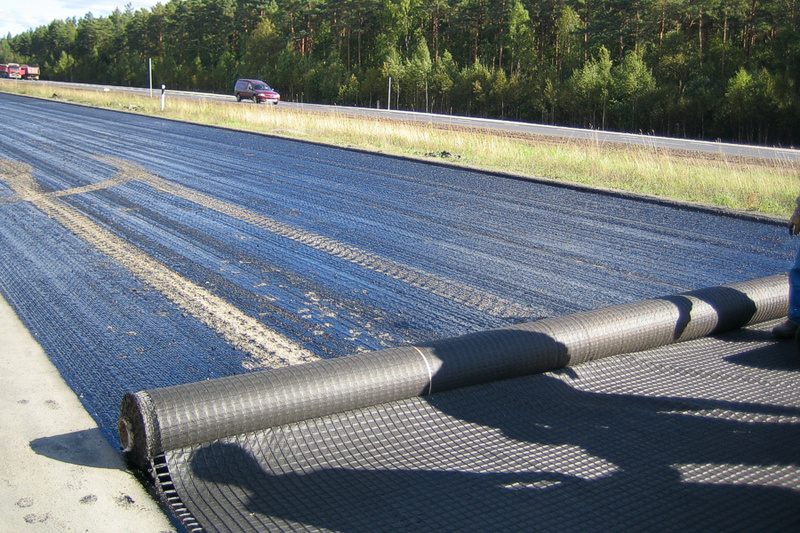 Asphalt grid installation does not require a special net tighten or other measures, therefore, it´s quicker and easier to install than other nets. Avoid wrinkling wave changes of the net. 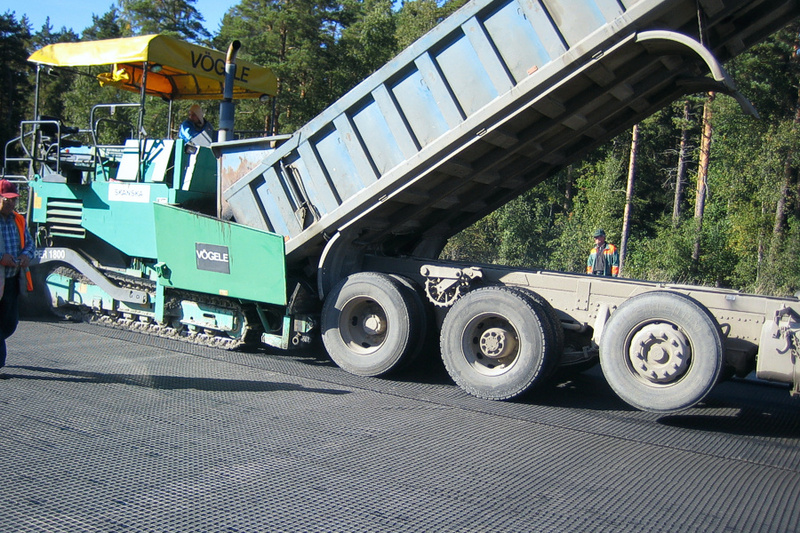 Light wave in front of asphalt machine does not affect the net function. 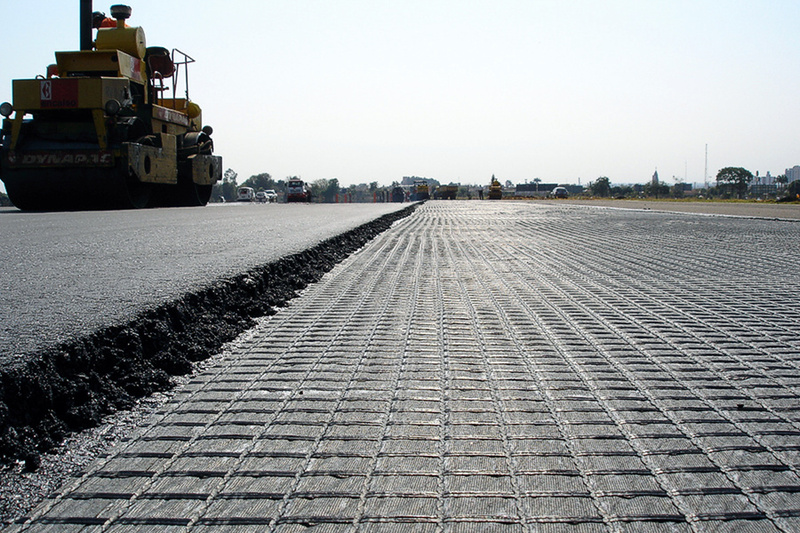 Follow-up of asphalt should not hold out with overhanging grid. Make sure the surface is clean before spraying bitumen. The reinforced layer of compaction should be carried out with lightweight or moderate gritter or rubber-tyred road roller. 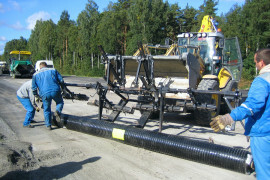 Heavy roller is used for the final compress. Vibration system´s use in case of thinner than 80 mm layer, it is not recommended. 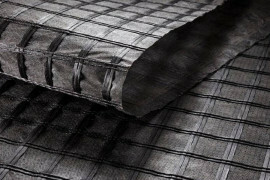 • 25 cm of overlay must be ensured between cuts.